By committing to the Community in Action Challenge, you’re signaling that you’re ready to take the steps necessary to help your community—and the world—thrive. The steps for getting started are super simple, but they have the potential to make a huge impact toward achieving a world that pursues not just “more,” but more of what matters. Sign up to receive email updates, inspirational stories, tips, and more. Gather your family, friends, roommates, colleagues, or others to watch and discuss our five-minute video and learn the “why” behind the Community in Action Challenge. 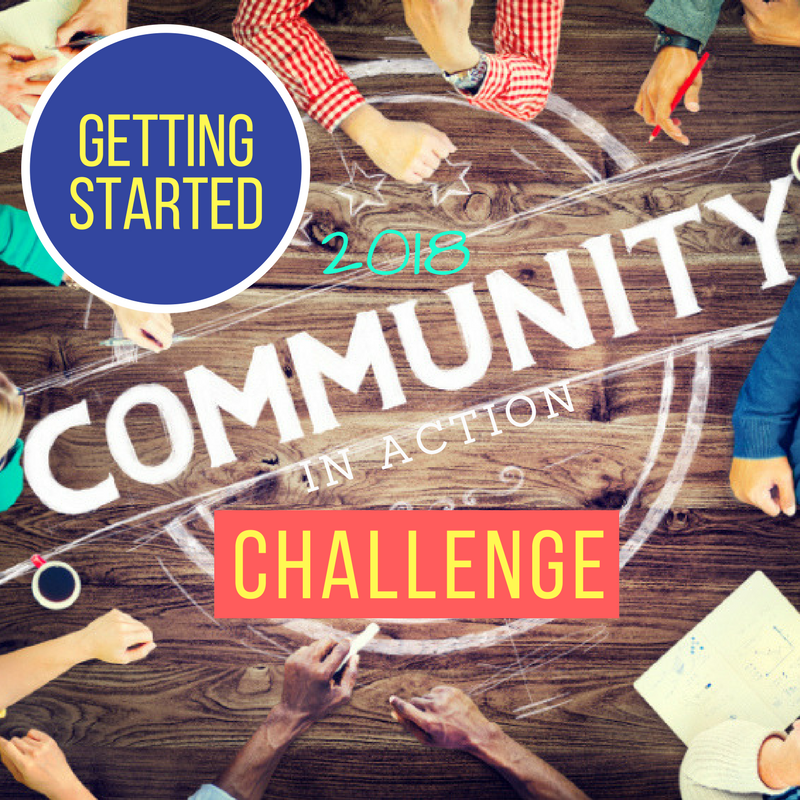 Invite three friends to sign up for the Community in Action Challenge with you. Simply send your pals the link to this page and ask them to join in! Who says saving the world can't be fun?